It is official ? long hairstyles with bangs are back in vogue. 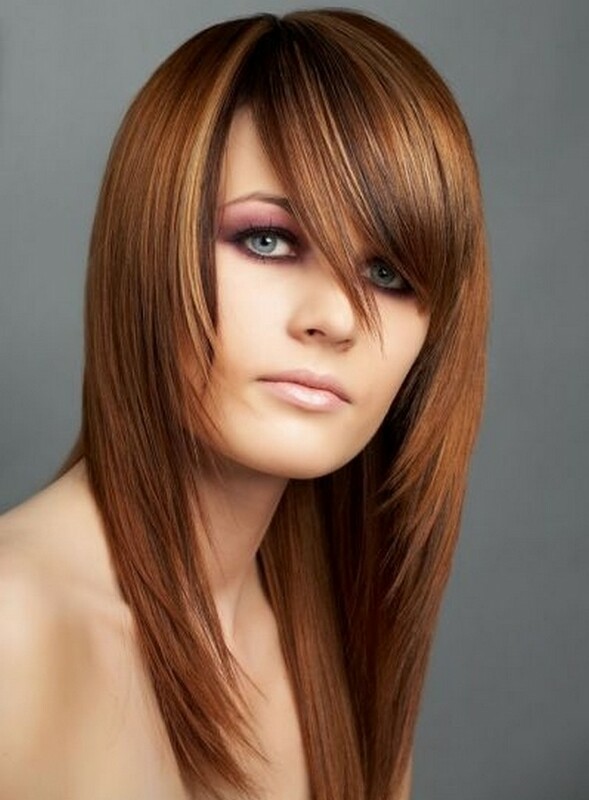 Whether you have straight, wavy or curly hair, there is a flattering fringe for everyone to change the distinctive look of your hair without sacrificing your hair length. 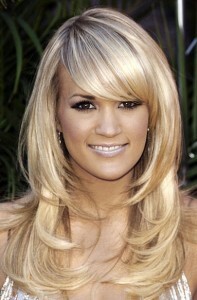 Long hairstyles with bangs are simple and easy to create at home. There is a variety of hairstyles like longer bangs, heavy bangs, twisted bangs, sleek bangs, layered hairstyles with bangs or side swept bangs. The best part is that one style or another will be ideal for your hair texture, complementing your face shape and overall appearance.